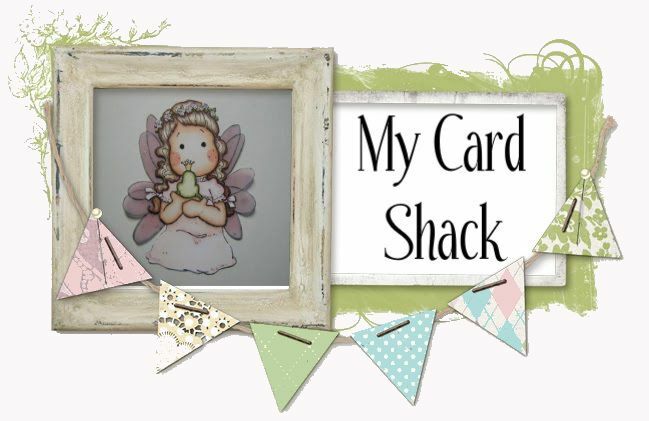 It’s time for a new challenge at Totally Tilda and our theme is Anything but a card. For my project I used my Silhouette Cameo and made this adorable Desk Caddy complete with drawers. Thanks for stopping by and visiting, come join us at Totally Tilda and check out all of the lovely creations from our DT. Oh wow, so this is what they call organising in style. What a great gift/project idea!! !